Sometimes it seems like it’s far too easy for people to forget that celebrities are just people, too. Earlier this week, it was announced that Hayden Panetierre, star of hit show “Nashville” among other things, had checked into treatment for postpartum depression. Last week, Kim Kardashian stated on her blog that she hates being pregnant. Although I’m saddened, I can’t really say that I’m surprised that these women have gotten backlash. And that makes me even sadder. As someone that works with pregnant women and new moms in my career as a doula and childbirth educator, I’ve noticed that society seems to have this myth about pregnancy and motherhood. Pregnancy is "supposed" to be this magical experience. Your body gets pregnant exactly when you and your partner decide that it’s time and sure, you might get a little sick in the beginning, but for the most part it’s all glowing skin and adorable bump and crazy cravings that make you wake your partner up in the middle of the night to go get you some ice cream and hot wings. Then after the baby is born (never mind the fact that childbirth is glossed over and cut down to your water breaking suddenly and then three pushes and your baby is out and clean and looks like a gorgeous 6 month old), that glow that your body was carrying spreads to your entire life. You have a baby. How could you be anything but madly in love and ecstatically happy? This is so much a “thing” that women that who have less than ideal experiences are terrified to come forward. Women that feel “insecure and gross” in their changing bodies, like Kim K, only quietly whisper their feelings among friends. Women don’t feel like goddesses during birth or like insta-moms after their baby is born feel guilty that they aren’t feeling the way that a mom is “supposed” to feel. When people think of postpartum depression, they think of the horror stories on the news when a mother kills her child and then herself. So when a new mom is feeling depressed, having trouble sleep, and isn’t bonding with her baby but doesn’t have thoughts of harming herself or her baby, she thinks this is just something that she has to struggle through. Postpartum anxiety and postpartum obsessive compulsive disorder are rarely discussed in the public sphere. And, God forbid, if a woman actually does have intrusive thoughts of harming herself and her child, she feels pressured and shamed into keeping that to herself, rather than seeking help. Listen. Being pregnant, giving birth, and recovering afterward while taking care of a baby is not all rainbows and sunshine. It’s okay to hate being pregnant. It’s okay to only see pregnancy and birth as a means to an end. It’s okay to not like the newborn stage, to be overwhelmed, to not feel deeply in love with your new baby. It’s okay. This is a life, not a fairy tale, and sometimes things are messy and painful and not fun. But let’s start talking about it. Without focusing only on the negatives or only on the positives, let’s give our friends and our sisters and our nieces and our daughters realistic pictures of what it looks like to be pregnant, to give birth, to breastfeed, to recover, to take care of a newborn. Let’s talk about how absolutely life changing this all is, good and bad. So Kim and Hayden. We get it. We may not have been exactly where you are yourselves, and we can’t say that we know exactly how you feel because your experience is solely your own, but we get it. Thank you for your honesty. Thank you for having the courage to not hide your experiences in the shadow. Hopefully other women feeling the same way feel a little less alone, now. 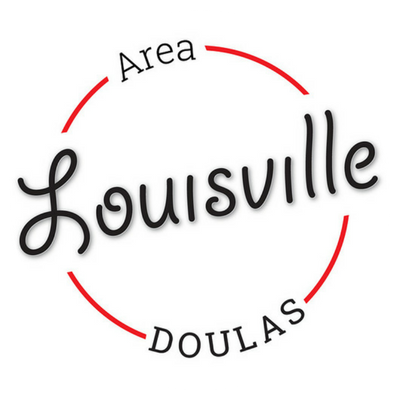 If you're in Louisville, Southern Indiana, or the surrounding Kentuckiana area, you don't have to feel alone in not having the "perfect" experience. 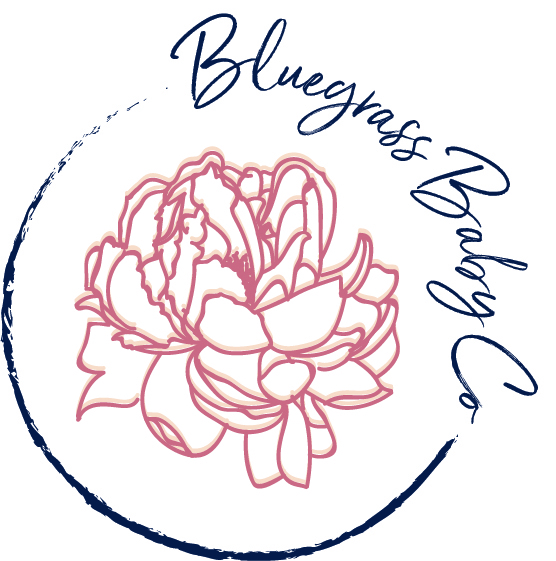 Join our support group Pregnant in Kentuckiana to talk about the real deal, nitty gritty parts of pregnancy, birth, and postpartum. If you need someone to talk to about whatever you're struggling with, our labor doulas, postpartum doulas, and childbirth instructors are only a call away.